Your countertop will be used more than any surface in the home. The way it looks will shape the personality of the entire room, but the way it stands up to the many uses your family will demand of it, will have a great impact on your everyday life. From food preparation to school projects, your kitchen surfaces need to be ready, and there are many options to meet your needs. Below is detailed information to help ensure you make the right choice. Granite is a naturally occurring igneous rock found just below the earth’s surface that conveys elegance and beauty to any kitchen, bar or bath. The strongest stone used in construction, granite is primarily composed of two of the hardest minerals on earth: quartz and feldspar, which rate between 6 and 7 on the Mohs scale of mineral hardness. 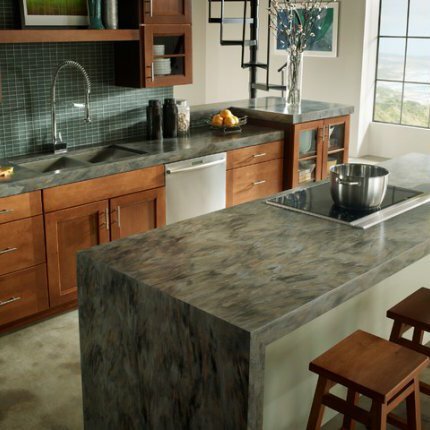 Unlike any manmade material, polished granite offers unrivaled depth, clarity and movement. 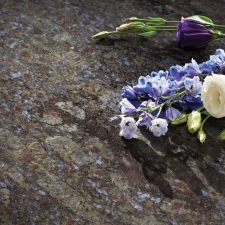 Although many popular granite colors are consistent, there are literally hundreds available in thousands of variations. 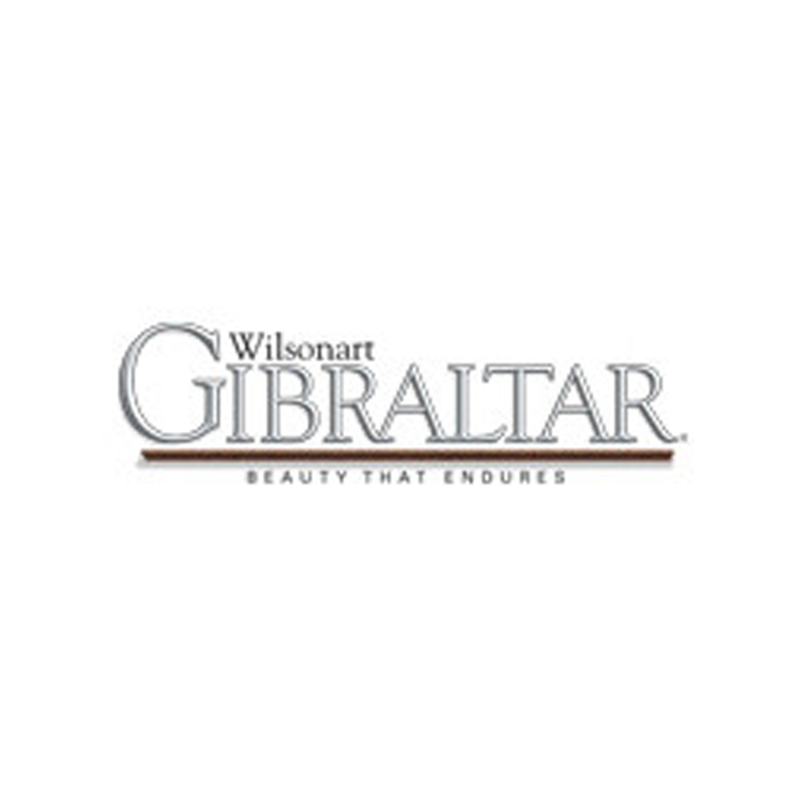 In fact, nearly 50 percent of all slabs sold are considered “exotic granites,” which tend to offer the most variation and movement within the slab. 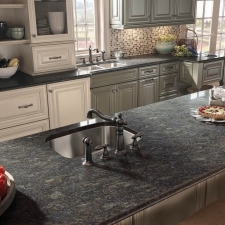 Granite offers superior durability and variety for all your countertop needs. Marble is a classic, time-honored choice for countertops, best used in baths and for specialty pieces. It is not recommended for high-use areas such as kitchens because of how easily it stains and scratches. It is, however, available in an array of natural colorations, though white is the most common choice. Marble is a metamorphic stone, composed most commonly of limestone or dolomite rock, and is widely known for its unique beauty and style. It can be dressed up with a polished finish to bring out the details of the stone’s color, veining and character; made more casual with a honed finish for that soft, satiny-smooth feel; or textured with a fingerprints and other natural imperfections of the surface. 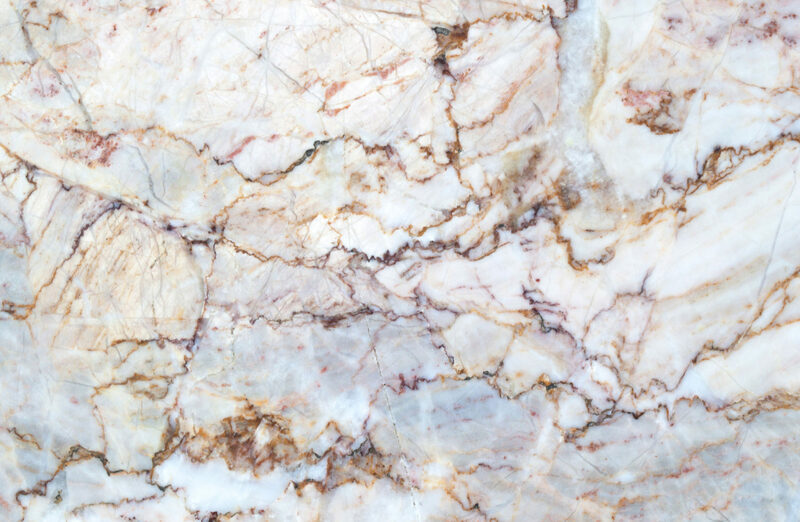 If you do choose marble for your kitchen, we recommend you have it professionally sealed to help limit stains from oil, wine, coffee and other liquids that may soak into the surface. The Taj Mahal in India, one of the eight wonders of the world, is built entirely of white marble. Quartz is one of the hardest minerals on earth and rates 7 on the Mohs scale of mineral hardness, trailing only diamond, sapphire and topaz. But unlike granite and other natural stones mined from the earth, quartz slabs are engineered in a factory. They are composed primarily of naturally occurring and mined quartz (nearly 94 percent) which is ground and combined with polyester resins to bind them into a solid form. During the binding process, pigments and small flecks of broken glass or other materials may be added to create an endless array of colors, textures and veining, ultimately producing a look nearly indistinguishable from natural stone. 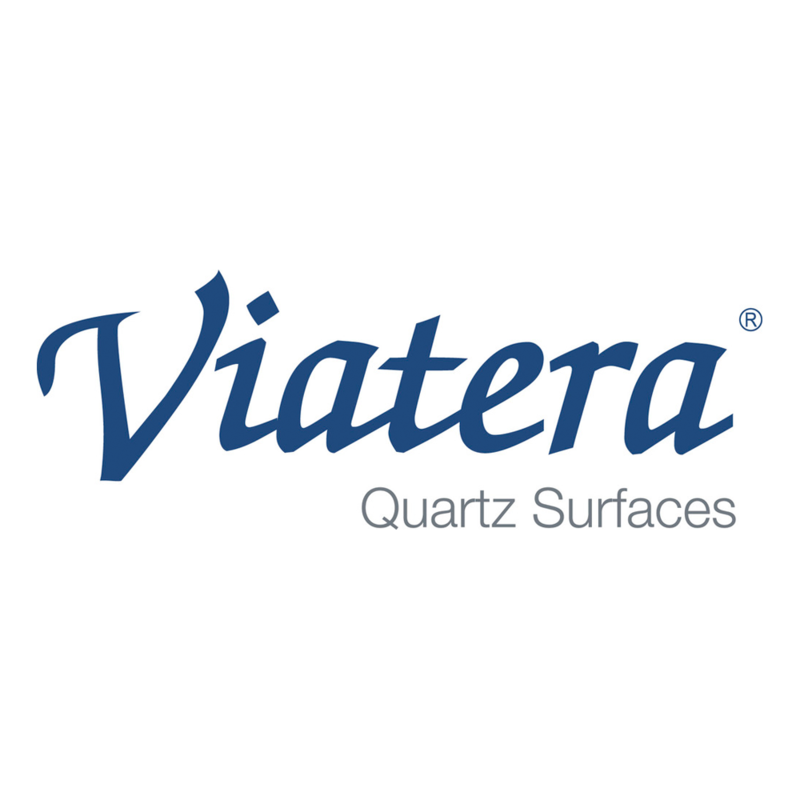 The binding process also makes quartz countertops nonporous, so food and moisture cannot penetrate the surface – the main source of growth for harmful bacteria. They are also highly stain and scratch resistant, and will never need to be sealed once installed. 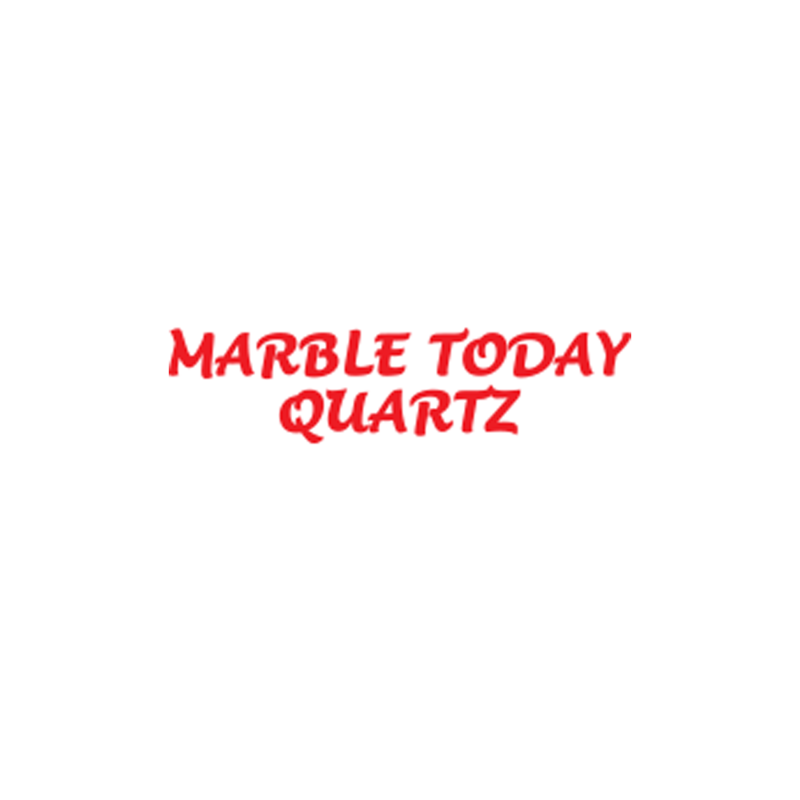 Introducing Marble Today Quartz countertops for kitchen and bath. 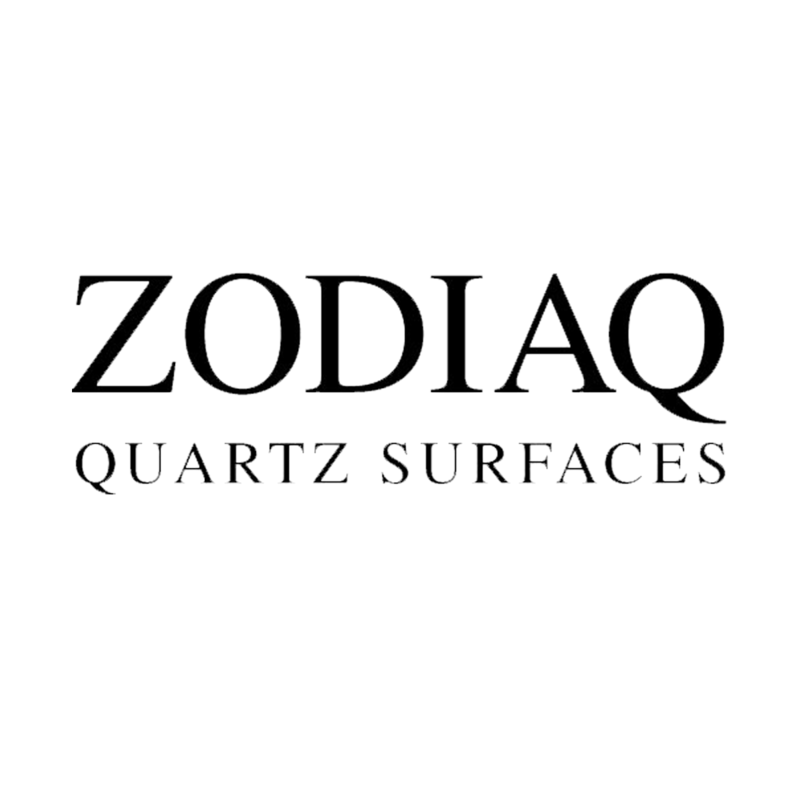 The beauty and strength of quartz is now available in a brand known in central and northeast Florida for excellent customer service and quality workmanship. Below are two of our most popular options, and we are adding new colors regularly. Laminate countertops are a man-made product designed to look like almost any natural or other material. They are composed of kraft paper, decorative papers and melamine resins, and are bonded through high heat and pressure. 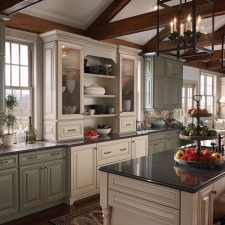 In many cases, laminate countertops are the most economical choice on the market and offer the broadest array of surface options. 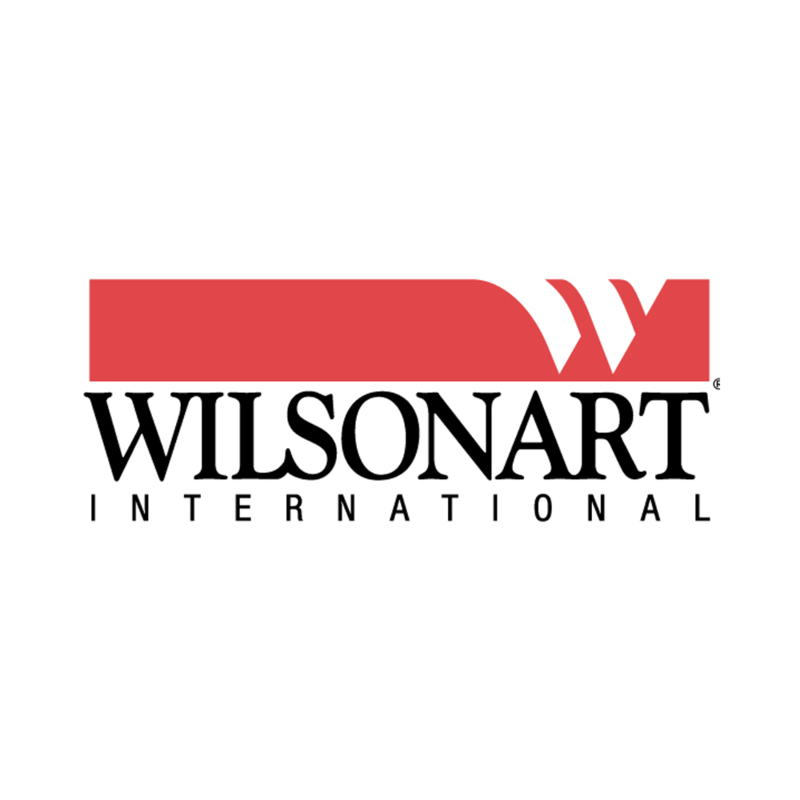 Surfaces can range from a solid color to an intricate pattern, and textures can range from a smooth satin, to a sparkling high-gloss, to a heavily textured stone or pebbled appearance. 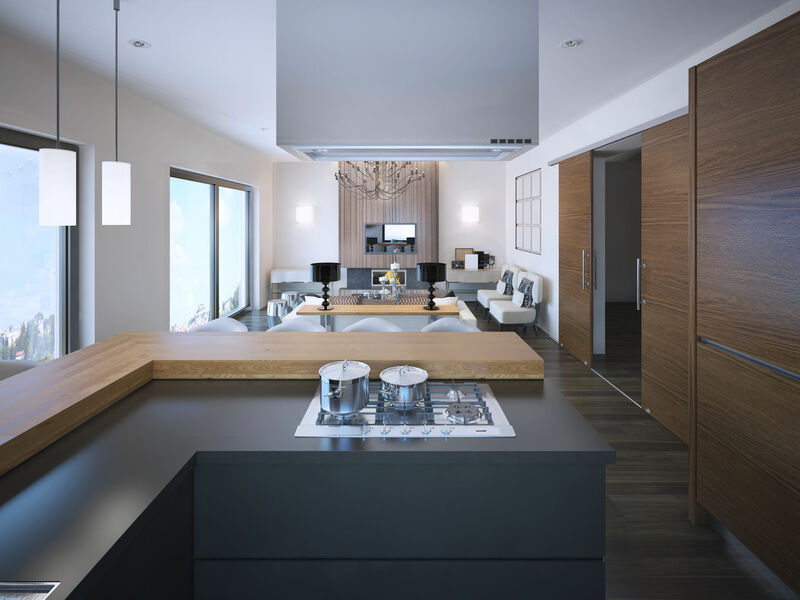 The term “Solid Surface” refers to a man-made, non-porous product that can imitate the look and feel of stone, wood and other natural materials. 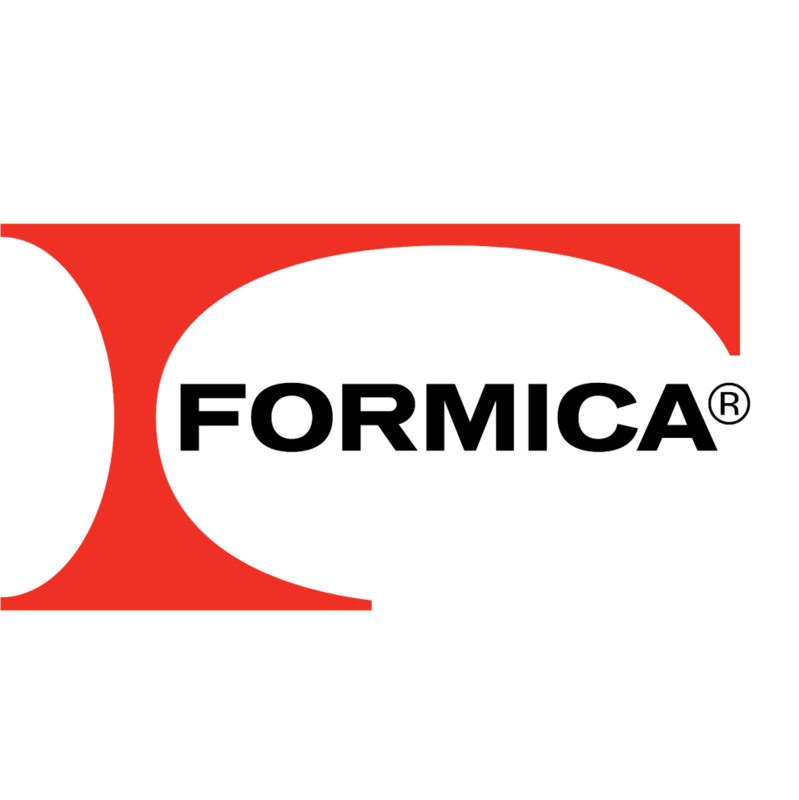 It is typically manufactured in sheet form for fabrication into countertops, but can also be heated and bent into a variety of shapes and sizes, including shower stalls, sinks, bathtubs and many others. Solid Surface products are most popular for their prestigious appearance, lasting durability and extensive customizing capabilities. They are low-maintenance and can be joined inconspicuously by a trained professional for a seamless installation. 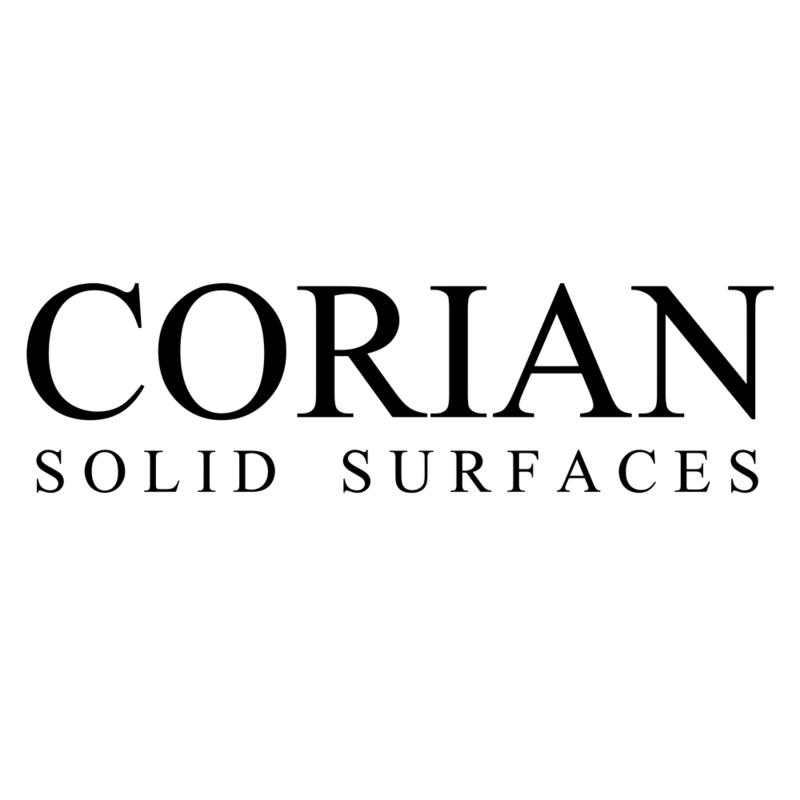 Marble Today features two Solid Surface countertop products: Corian® and Gibraltar®. Solid Surface products continue to evolve and inspire designers, builders and homeowners with their beauty and functionality.